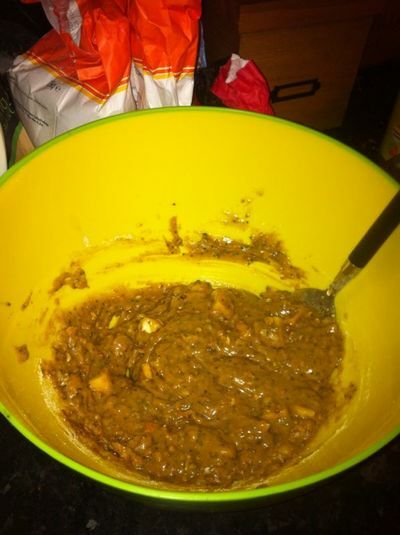 I was invited over to a house party my sister was throwing recently, and instead of bringing wine or flowers, I decided to bring something my niece and nephew could enjoy too: cake. 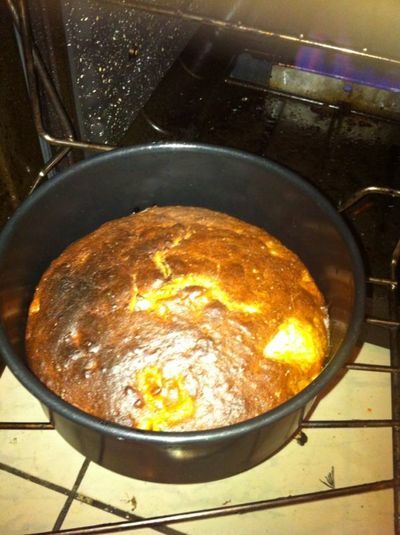 It would have been easy to buy one all packaged up perfectly, but I knew my sister would appreciate a home made cake. 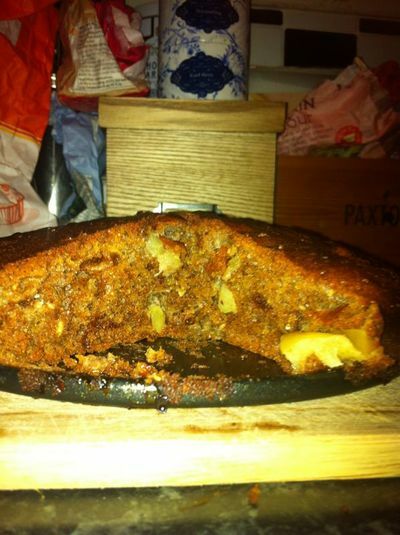 So in a bid to please both party goers, kids, and my health-conscious sister, I decided to make a n almost-vegan banana and apple cake, with a few nutty additives for texture. 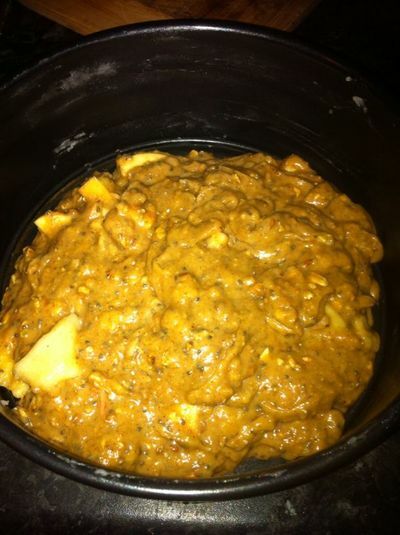 It was certainly healthier than the stuff sold in the shops, and everyone loved it. The banana, apple and tahini keep the cake moist, so there's really no need for butter. The fruit used in the cake are also at their most ripe which means they are at their most fibrous (and the time when primates enjpy them), and the most sweet. Again, there is no need for refined sugar in this cake, which means the health conscious baker, or consumer, can enjoy a slice of this dairy-free and sugar-free caje, without the guilt. The balance of wholegrain flour, free range eggs, and the sugar and dairy free content, as well as high protein nut content, makes it a safe treat for kids. 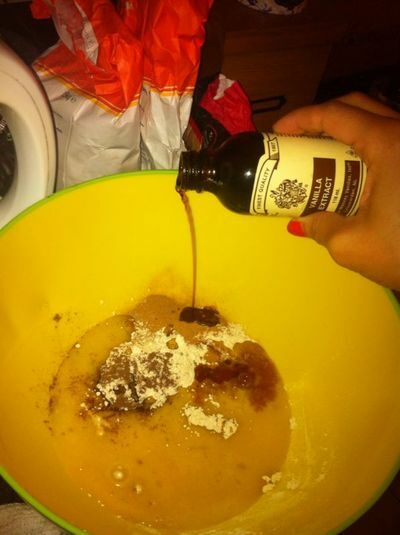 Combine the honey and coconut oil in a bowl. 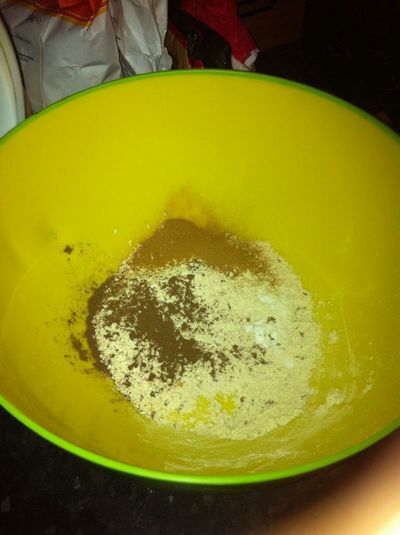 Sift the dry ingredients together in a separate bowl. 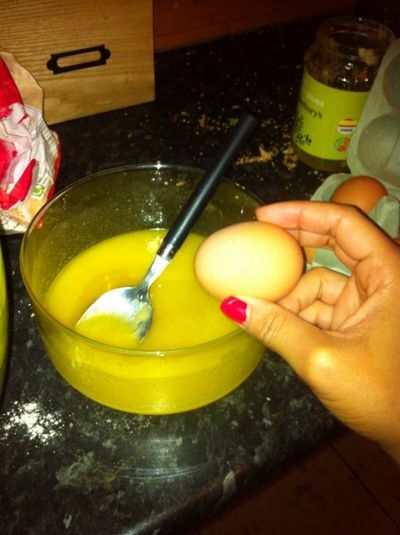 Crack an egg into the butter mixture and combine. 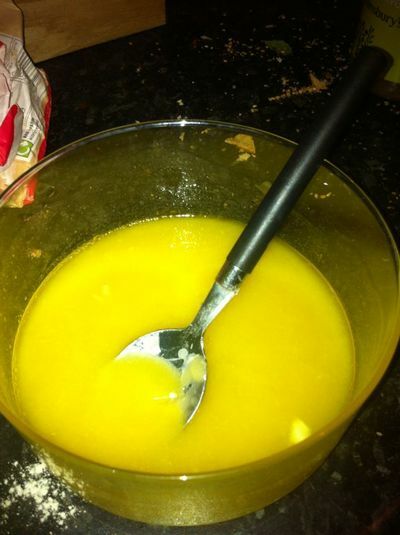 Add the 'butter' mixture to the bowl of dry ingredients and add the vanilla. 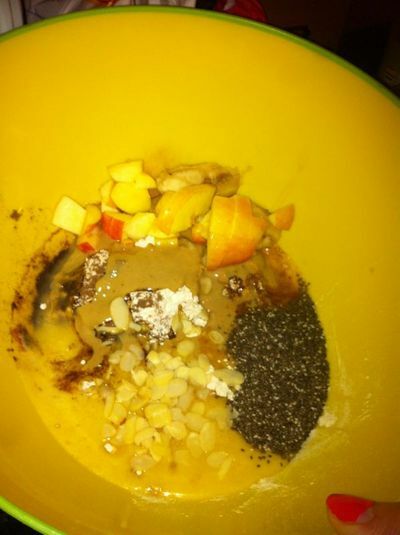 Add the apple, banana, and chia seeds. 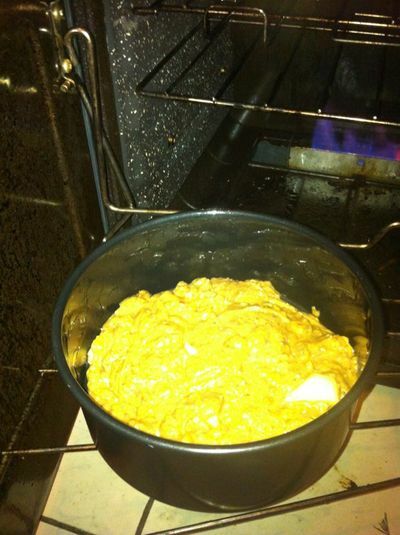 Bake in the oven for 40 minutes (middle shelf), at 160 degrees/ gas mark 3. 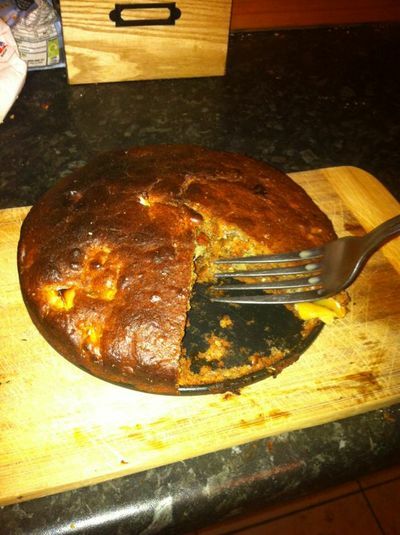 This ks the type of cake which is even better the next day and can be enjoyed like fruit loaf. I toasted a slice and spread it with butter, it was delicious.